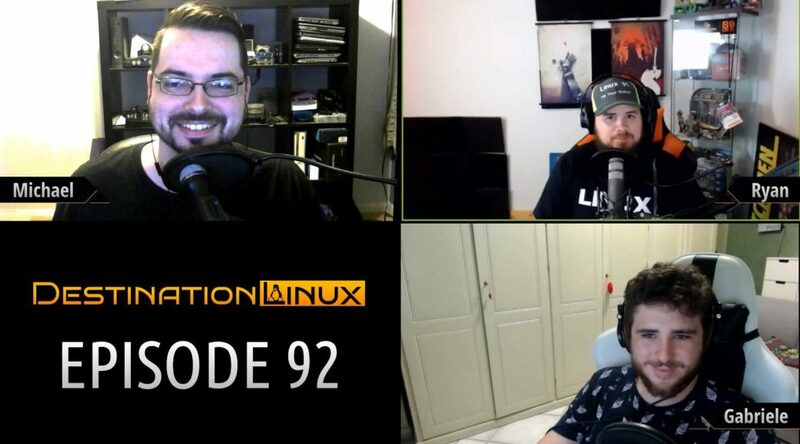 On this very special episode of Destination Linux, we are joined by 2 friends of the show. 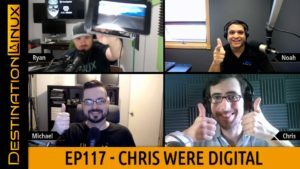 Unfortunately, Zeb was sick this week so we needed a last minute guest host, thankfully Gabriele Musco of TechPills stepped up to help out. If that wasn’t special enough, Daniel Foré from elementary joined us for a segment to discuss the latest release of elementary OS 5.0 (Juno). 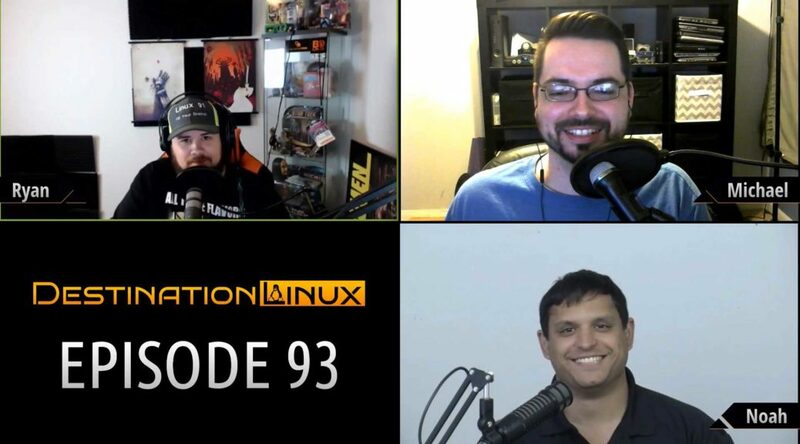 This episode we discuss a ton of hot topics in the Linux world including Microsoft making 60,000 patents available to the Open Invention Network (OIN), Plex joins the universal package format game with a new Snap, Google+ announces it is shutting down after a security bug debacle, there were some patches proposed to the Linux kernel’s new Code of Conduct. 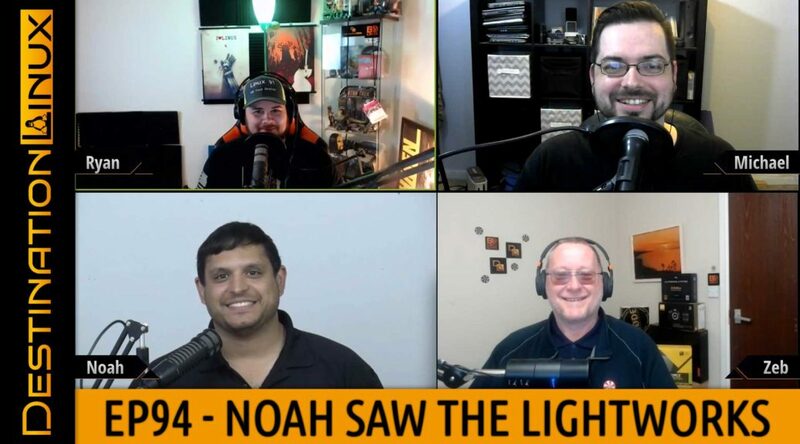 All that and much more including our Tips, Tricks and Software Spotlight picks!